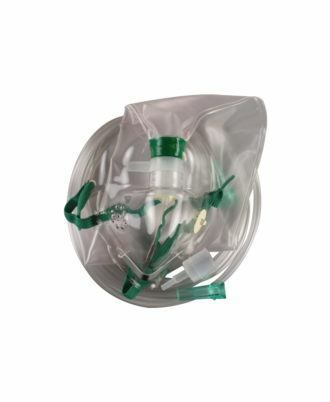 AirLife disposable oxygen masks are latex-free and made from soft, high-grade vinyl resins.The smooth, feathered edges are designed for patient comfort while reducing irritation points. 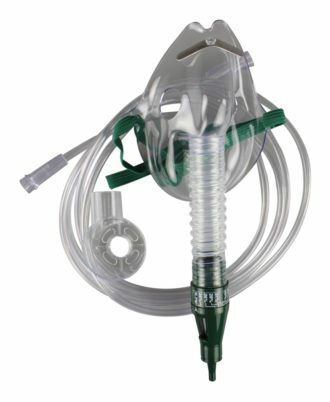 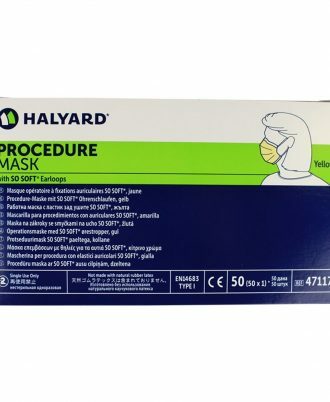 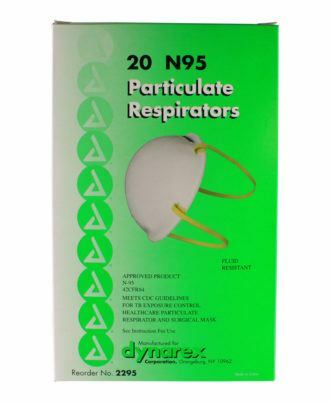 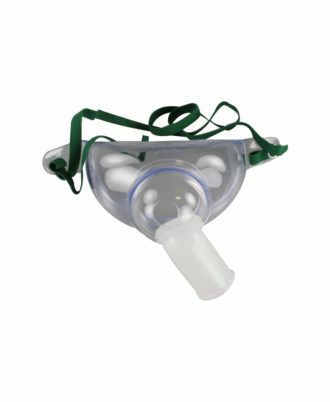 AirLife 3-in-1 masks are packaged as high-concentration, nonrebreathing masks, complete with reservoir bags and one-way valves. 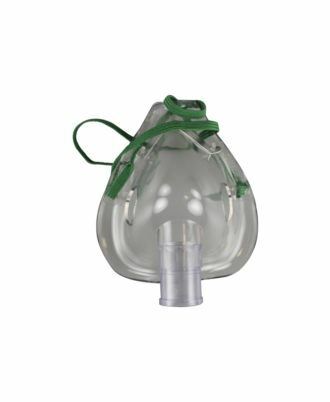 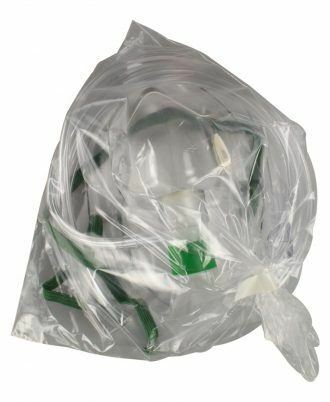 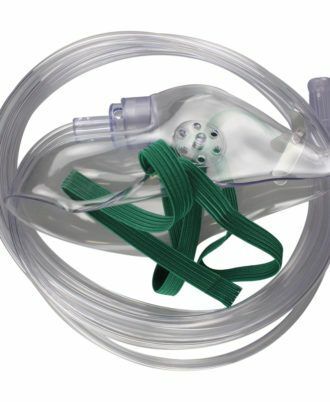 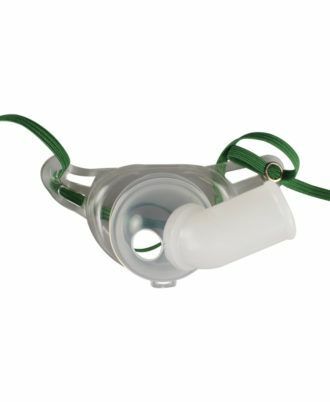 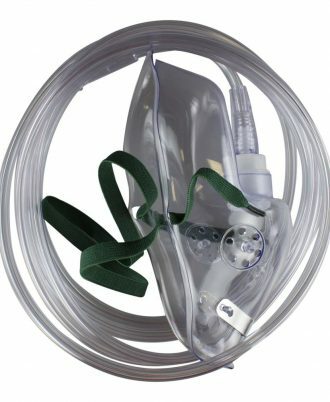 Salter oxygen masks offer several unique features that make them particularly useful across many situations: Salter 3-channel, crush-resistant safety tubing and secure, over-the-ear design combine for long-term durability and patient satisfaction in oxygen delivery. 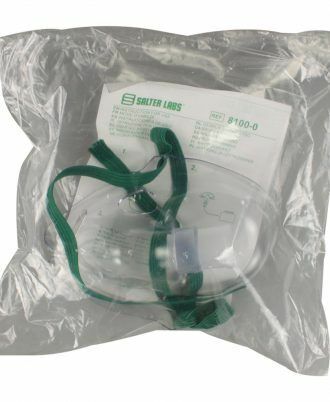 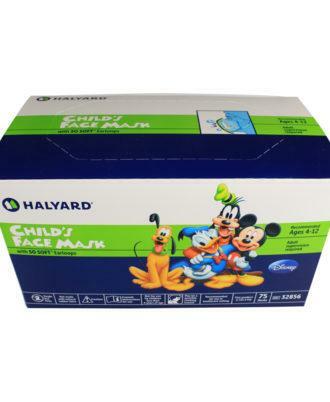 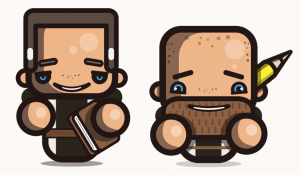 Offered with elastic head strap style. 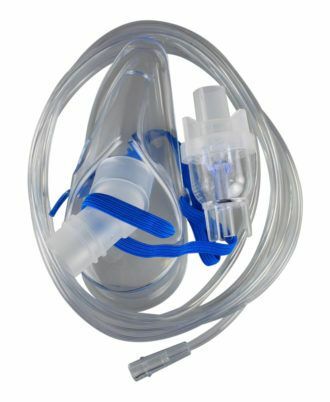 Reusable NebuTech nebulizers are intended for patient use in the home environment for up to 6 months. 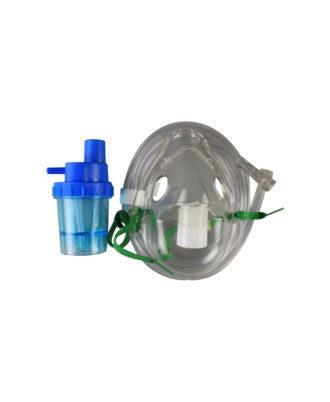 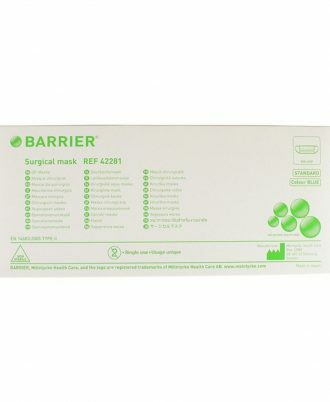 This is a mask accessory for the nebulizer. 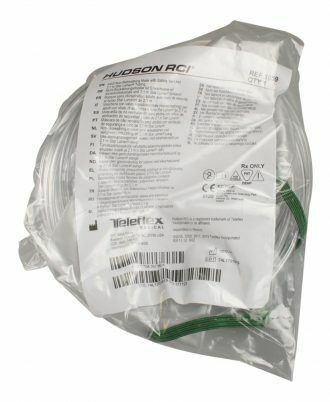 Call our Customer Care team for more details!